The company that’s been dressing American Presidents since the mid-1800’s continues to make its costumers feel, well…presidential. For nearly two hundred years Brooks Brothers has been a destination for classic American clothing for generations of men, women and children. Today, those aiming to set themselves apart have a plethora of exclusive services to pick from in order to stand out. Brooks Brothers’ wide-ranging Made-to-Measure program blends expert tailoring with the distinct needs of the individual. Those interested in developing such sartorial distinction are encouraged to peruse a comprehensive portfolio of fabrics hand-selected by brand’s designers, as well as exclusive patterns and colors not available in the traditional offerings. 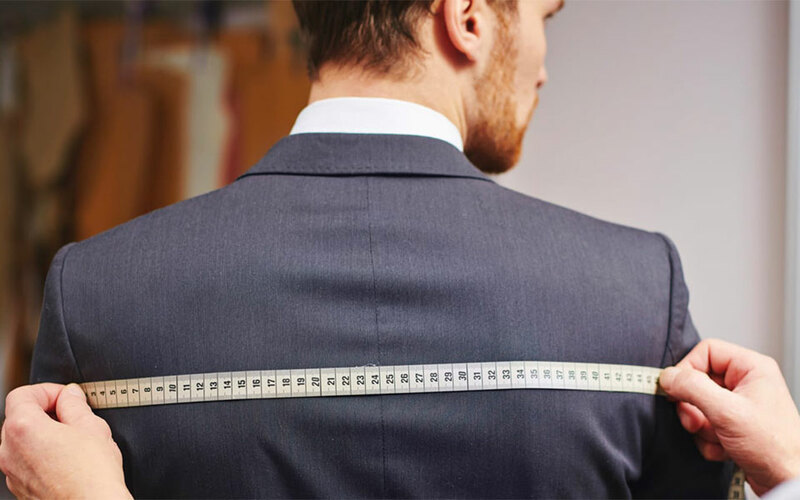 For further customization the uniquely fitted suits, sport coats and dress shirts come in a variety of collars, cuffs, lapel styles and pocketing for garments that are one-of-a-kind. Albeit the most distinct of all service available at Brooks Brothers may well be the designed monogram stitched elegantly on an apparel of client’s choice, likely to be as chic and unique as its wearer.